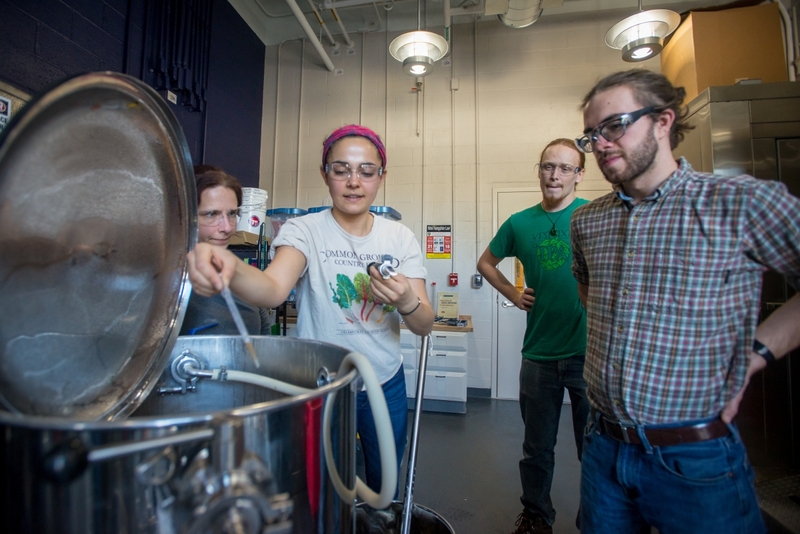 At UNH Professional Development & Training we offer a variety of brewing programs including one-day and multi-day workshops, and an annual conference. 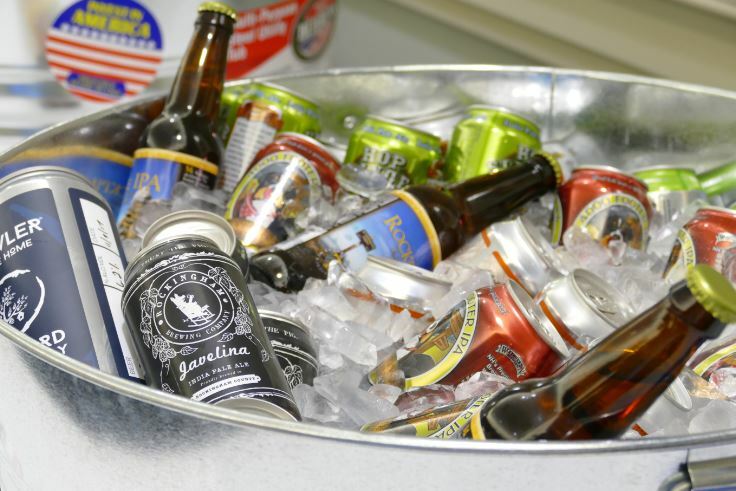 Check out some of our current top brewing programs and see why we are the provider of choice in New Hampshire for brewing education. If you are an avid homebrewer, a veteran commercial brewer, or someone who falls somewhere in between, you might have considered starting your own brewery at one time or another but might not have known where or how to begin—enter, The Brew Kit. The Brew Kit is a guide designed to help simplify an otherwise complex start-up process for breweries-in-planning and also to raise important issues for existing breweries to consider or revisit. It starts with an overall timeline, proceeds with a handy checklist, and follows with an explanation of each individual step in the process. DURHAM, N.H.—University of New Hampshire brewing science students have taken a trip back in history to brew a butternut squash pale ale using squash grown as part of the NH Agricultural Experiment Station’s cucurbit breeding program. 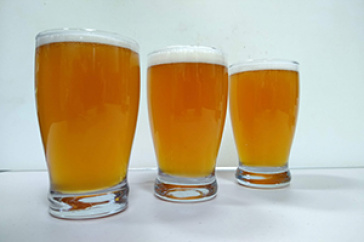 The brew, George Squashingon, is reminiscent of the pumpkin ales first developed during colonial times and will be served at the student-led Paul College Hospitality Management Spring Dining Series in April.